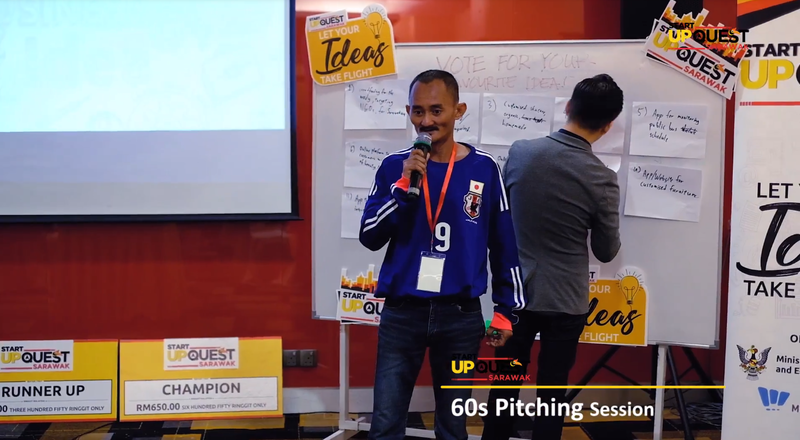 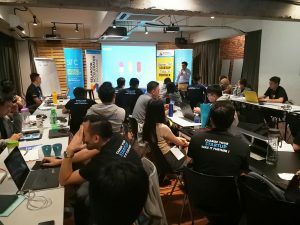 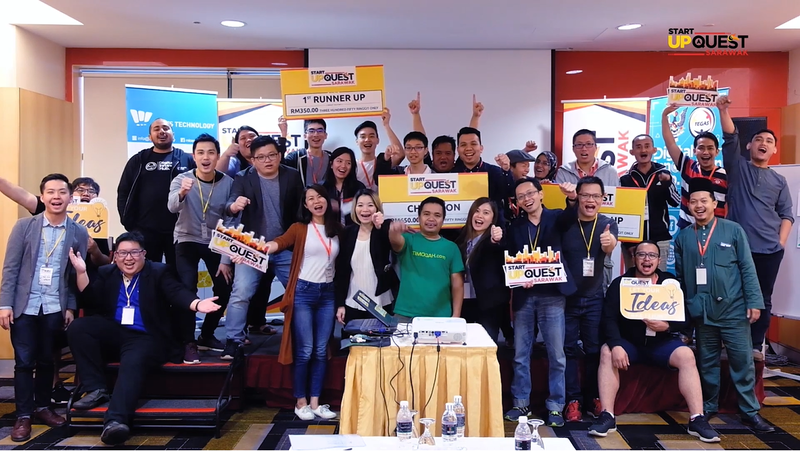 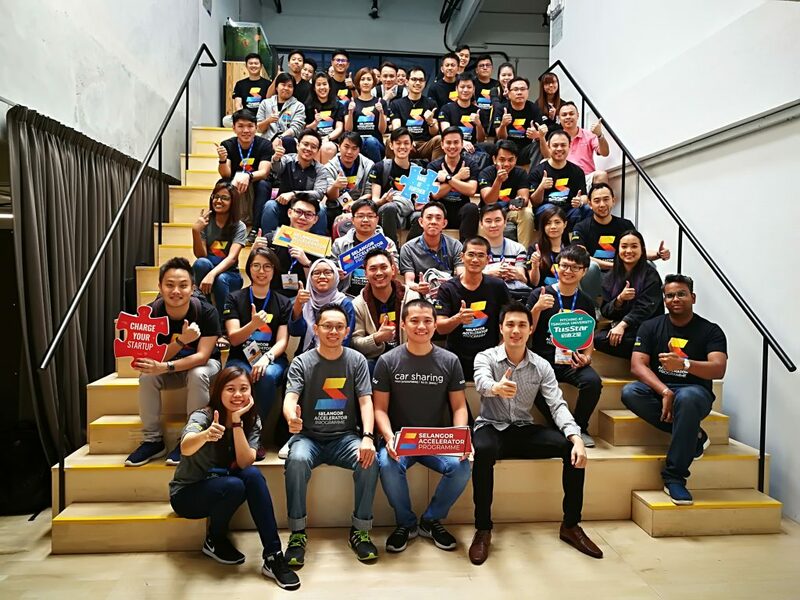 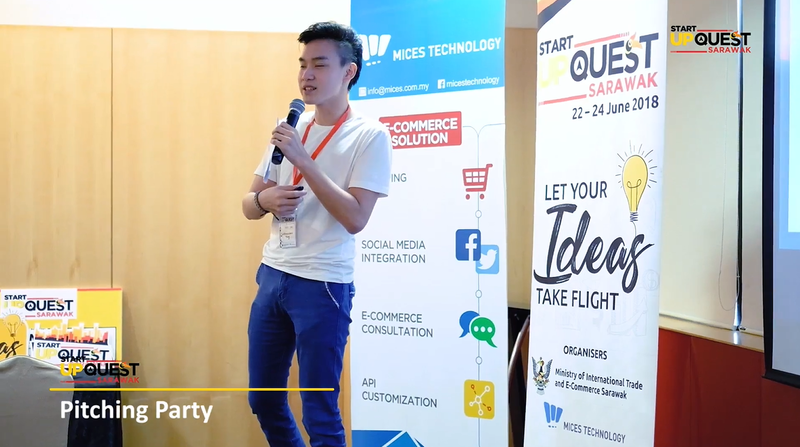 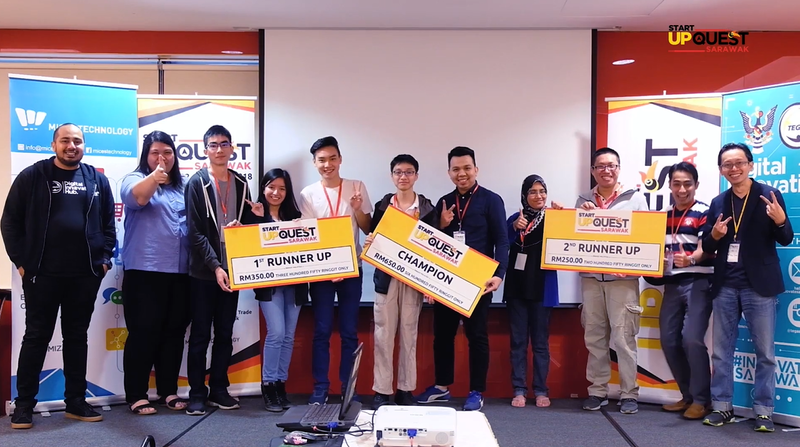 Mices Technology Sdn Bhd together with the Ministry of International Trade and E-Commerce Sarawak has organised STARTUPQUEST SARAWAK to facilitate the growth and success of startups in Sarawak. 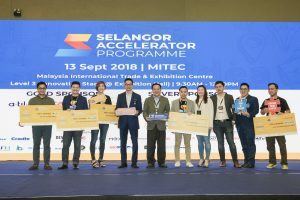 All Tech Startup are Welcome ! 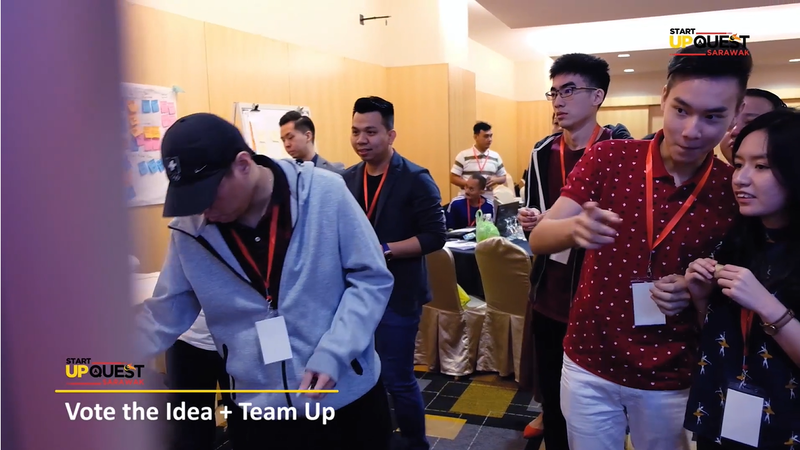 SAP is an intensive 4-month programme meant to help YOU get your startup ready to impress investors and wow the crowd.